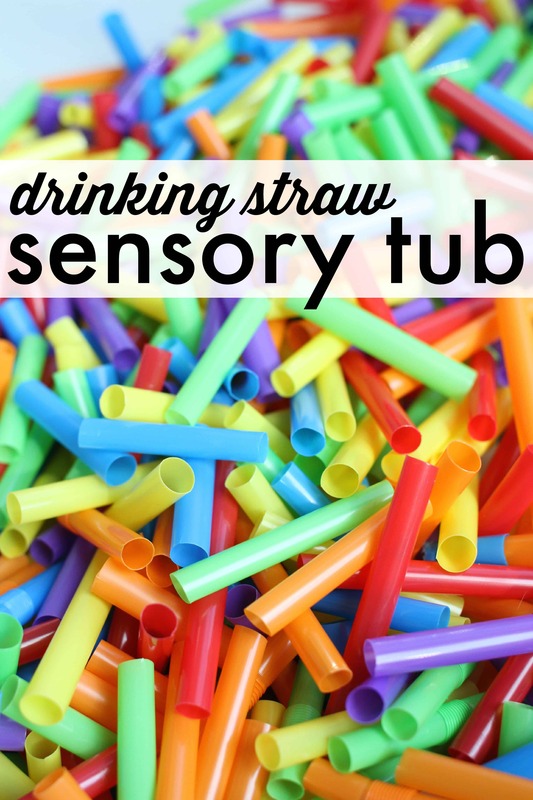 Drinking Straw Sensory Tub - I Can Teach My Child! 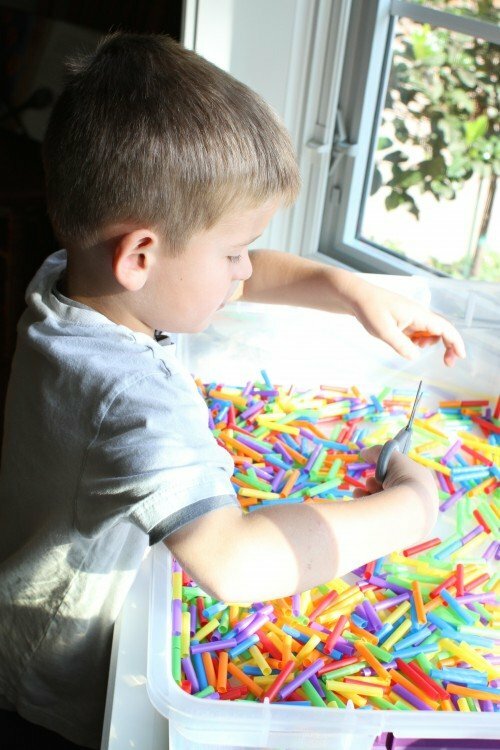 I saw the idea for this colorful drinking straw sensory tub at Little Brother’s preschool. It is so simple, can be easily reused, and provides a unique texture! And since it is plastic, it won’t attract pests (like rice or beans)! Please note: This sensory tub is not appropriate for children under 3 as the straws could pose a choking hazard. Please use caution when doing this activity around younger siblings. Here’s what you’ll need: several packages of colorful drinking straws (I found mine for $1 each at our grocery store), scissors, and a plastic tub. Just cut up the straws into small pieces. Our pieces were about 1-2 inches in length. I cut several at a time while Little Brother helped me cut too! Check out more sensory tub ideas here. We just did this today and it was a huge hit! Thanks for the idea! So glad you enjoyed it! Thanks so much for sharing!!! Gorgeous! My son (3) will love this, especially since he’s learning the colors. I’ll see if I can get straws with varying diameters, I really love the idea of fitting them into each other. Ever thought of not bothering to cut up the straws. In my preschool classroom the kids LOVE to cut the straws. This would save you time. 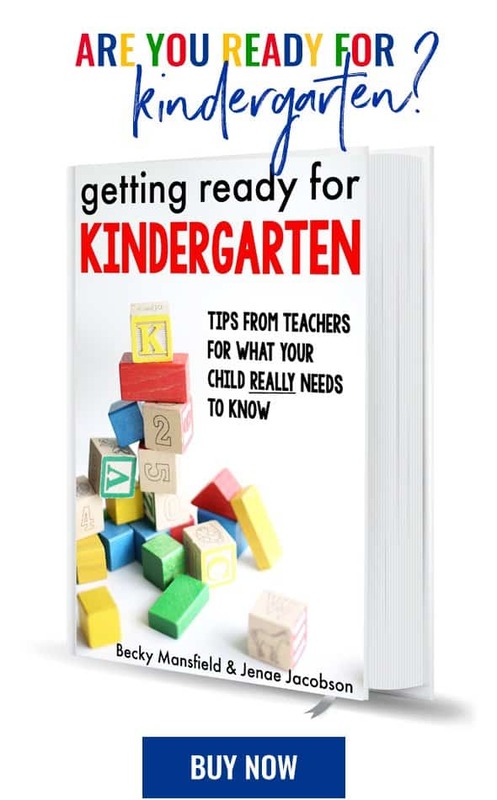 You could also add pipe cleaners so the child could thread the straw pieces onto them.